He was last seen playing on his front porch at approximately 9:45 a.m. on May 15, 2001. At the time, Wesley was wearing blue shorts with a green stripe on the leg and a gray t-shirt. Missing kids: Has media coverage been fair? 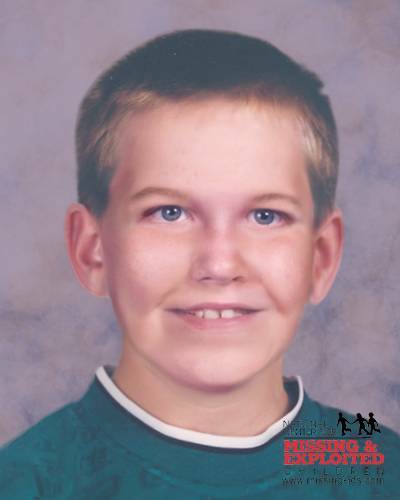 Wesley's photo is shown age-progressed to 9 years. Wesley is still listed as missing. Wesley was 2 years old when he went missing. He would be 11 Years old now.